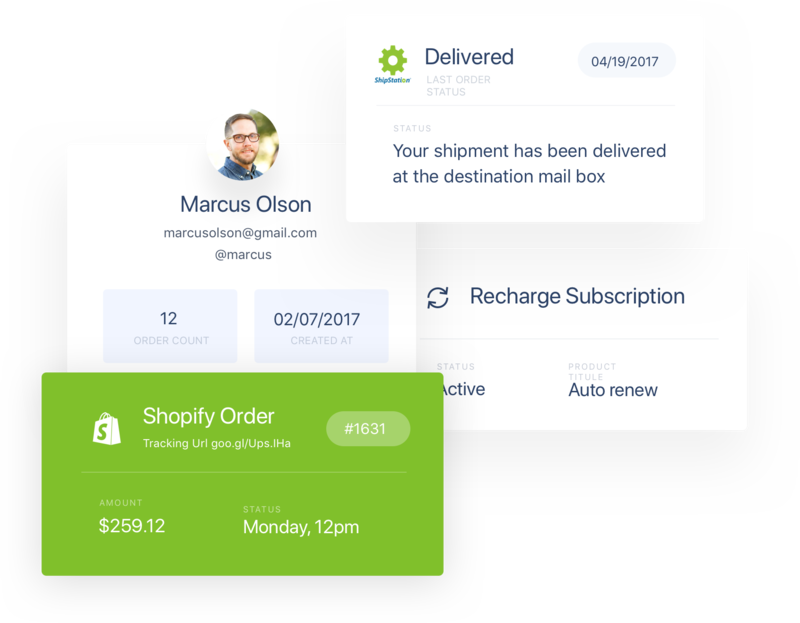 With powerful Facebook and Instagram automation tools, our help desk app improves customer interaction on your Shopify store and social media channels. There are a myriad of ways to provide customer service online for your ecommerce website. Live chat, Facebook Messenger, Instagram, and other social media channels are all places your customers go to to ask questions about your Shopify store. 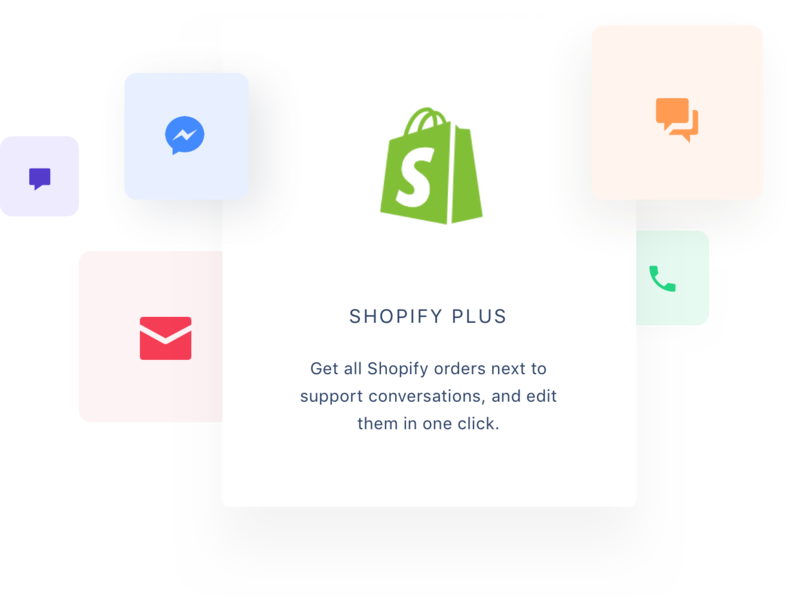 In the past, providing Shopify customer service on your ecommerce website, responding to Facebook messages, and managing your ticketing system all required a separate tab, making it resource intensive to provide customer service. This is especially true when many of the questions, such as an order lookup in Shopify can be done by an autoresponder. How exactly did we help this client achieve such amazing results? One word: Gorgias. 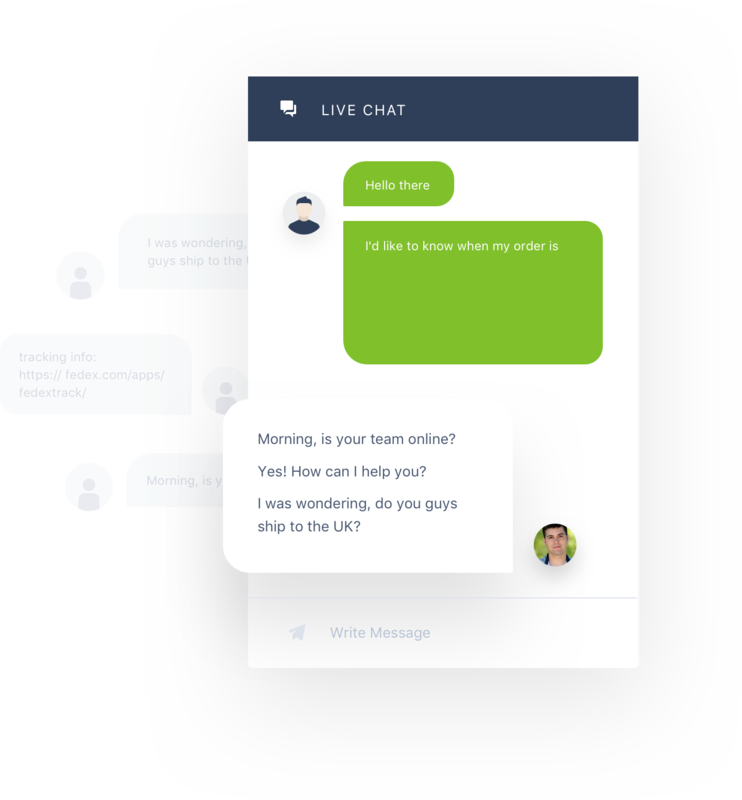 Gorgias is a help desk app that combines all aspects of your customer service – live chat, Facebook Messenger, Facebook comments, Instagram, emails, and more - in a single ticketing system. - Tag and sort questions so they can be easily tracked or replied to directly with the appropriate information. - Provide information about the order to the Gorgias ticketing system to speed up Shopify customer service. - Reply to Facebook inbox messages and other inquiries to address simple questions. - Automate Instagram post responses with an Instagram automation tool. - Auto comment Facebook ads and posts, as well as Facebook inbox messages. 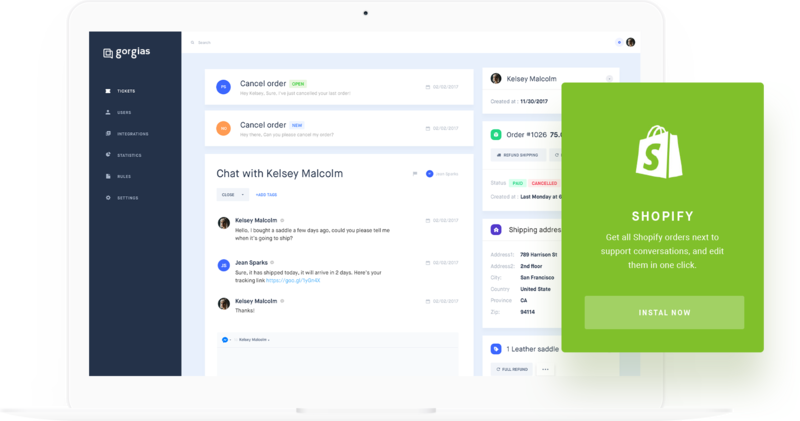 The organizational ability of this help desk app improves customer interaction, help desk response time, and makes basic tasks like order lookup for Shopify and replying to Facebook messages much less time intensive. This helps you provide more effective customer service for your Shopify store, and through your social media channels, creating loyal customers and increasing revenue.